The start and end times for the upcoming Jump Force beta, and how to participate. Although Jump Force isn’t scheduled to release until February 2019, gamers will have the opportunity to participate in a closed beta this coming October. If you tried out the closed beta for Bandai Namco’s other brawler, Dragon Ball FighterZ, you’ll find that the beta for Jump Force is extremely similar. In a nutshell, all you need to do is register, wait for your invitation, then hop in during the scheduled closed beta period. To help streamline this process, we’ve put together a quick guide on how to participate in the Jump Force beta! 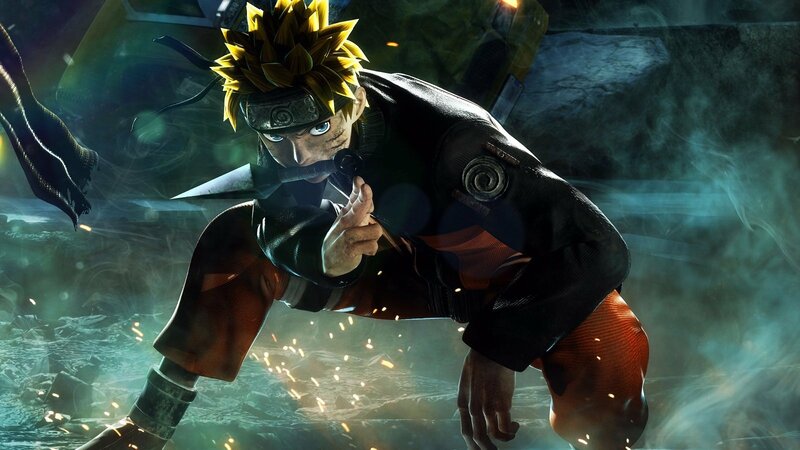 To participate in the Jump Force closed beta, you'll first need to register over on Bandai Namco's website. If you’re looking to get a feel for Jump Force before it’s released in February 2019, you’ll want to know how to participate in the Jump Force beta. To participate in the Jump Force closed beta, you’ll first need to register over on Bandai Namco’s official website. Click here to register for the Jump Force beta on Bandai Namco’s website. On the registration form, simply enter your name, email address where you’d like the beta info sent, and the platform you wish to participate in the beta on (either PlayStation 4 or Xbox One). When you’ve submitted your registration, you’ll need to wait until Bandai Namco begins emailing out beta codes. With beta registration ending October 7 and the closed beta period starting shortly thereafter, you’ll likely receive your invitation within the first two weeks of October. The Jump Force closed beta will last three days and will feature short, 2-hour play sessions. On Saturday, multiple play sessions will be made available in order to give gamers across regions and time zones equal opportunity to try out Jump Force. Below, we’ve listed the full schedule for the Jump Force closed beta. The closed beta for Jump Force will run from Friday, October 12 until Sunday, October 14. Again, to participate in the Jump Force beta you simply need to register and indicate your desired platform, then wait for an email invitation from Bandai Namco. Once you’re approved to participate in the Jump Force beta, set aside some time during the weekend of October 12 to ensure you make the most out each play session. Be sure to check back, as we’ll be updating this with more information on the Jump Force beta as it becomes available. 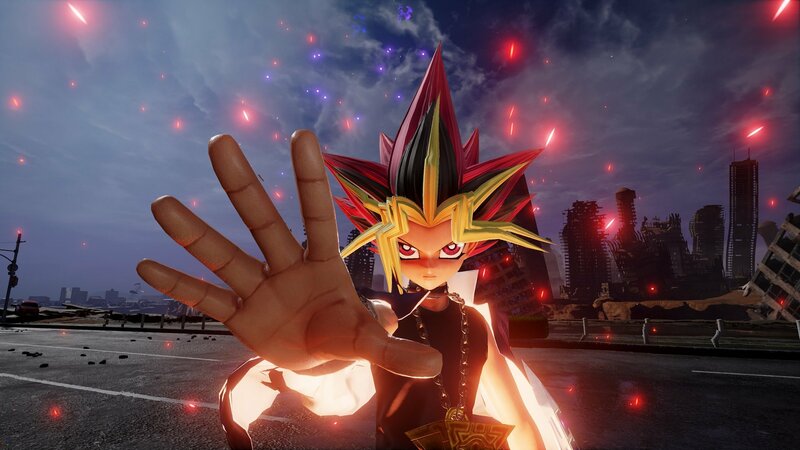 In the meantime, be sure to check some of our other Jump Force coverage including the full roster of playable characters in Jump Force, the addition of Yugi Muto to Jump Force, and the story trailer for Death Note’s Light and Ryuk in Jump Force. By reading through this guide, you should now know how to participate in the Jump Force closed beta, along with the full closed beta schedule.